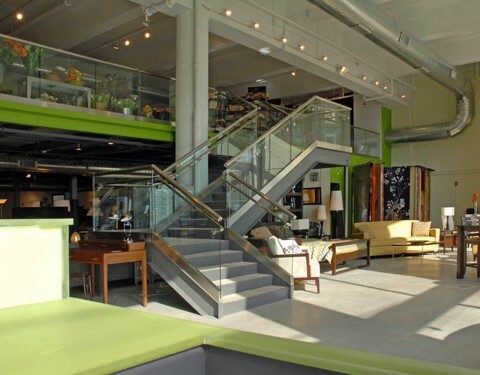 A second story loft was inserted into one of Hoboken’s former industrial buildings to create this 12,000 square foot housewares and furniture flagship store. 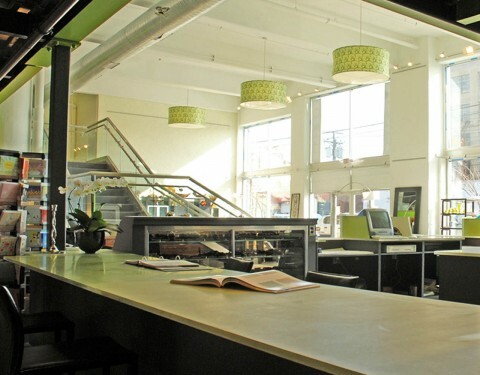 Window infill was removed to allow light to stream in through the restored two story window wall. 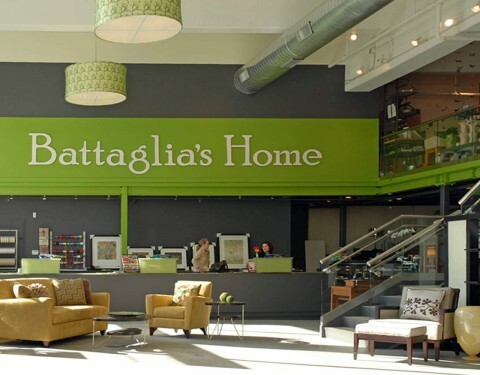 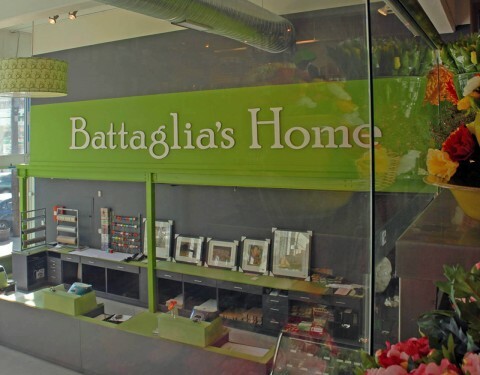 PJA incorporated a thoughtful store layout and a fresh modern branding strategy; the new Battaglia’s Home exudes an air of casual elegance that continues to inspire its customers daily.